"Permission is granted to reproduce the work for educational and non-commercial research purposes, so long as appropriate attribution is made." The above coat of arms is in accordance with the blazon for the Shelton family in England in 1600. Arms: Azure on a cross of amulet gules. Motto: Optimum pati (It is best to suffer). This book is dedicated to the memory of Grover H. Shelton late of Abingdon, Virginia (1915 - 1987) and Colonel Lee M. Shelton late of Poulsbo, Washington (1917 - 1985) each for his exemplary character, for their extensive research in family history and for their dedication to having our family's genealogy accurately recorded. NOTE: In order to reduce loading times of the sections of this document we have created separate files for the pictures and other documents. If, during your reading of this book, you see missing page numbers you will find those pages will be scanned documents placed in these separate files. Links at the bottom of this page will lead you to these pages. Follow this link for an index of names included in this book. Chapter 3 is 137 pages, of which many are pictures and documents. Most of these are scanned into .jpeg files so they may be clearly viewed. By doing this, the files are, naturally larger. 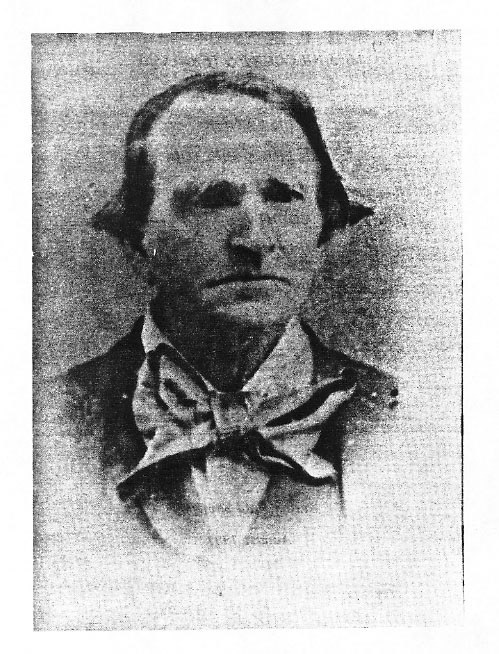 For this reason each picture or document is placed in a separate file and linked from its position in Chapter 3. The census data will also be loaded into a separate file with links to it. To view the data below please follow the link to the chapter which has the page number...see above. Many, many thanks to all who helped with this project. Sheila "Spirithawk" Gibson, Theresa Hutchins, Delores Davis, Myrna Lazenby, Vickie Cannon, Sally Baughn, Charles Sisk and Patricia Shelton are the folks who edited all 572+ pages. Mr. Ray Shelton who spent weeks scanning the pages and the pictures...God bless his dedication....God bless you all. 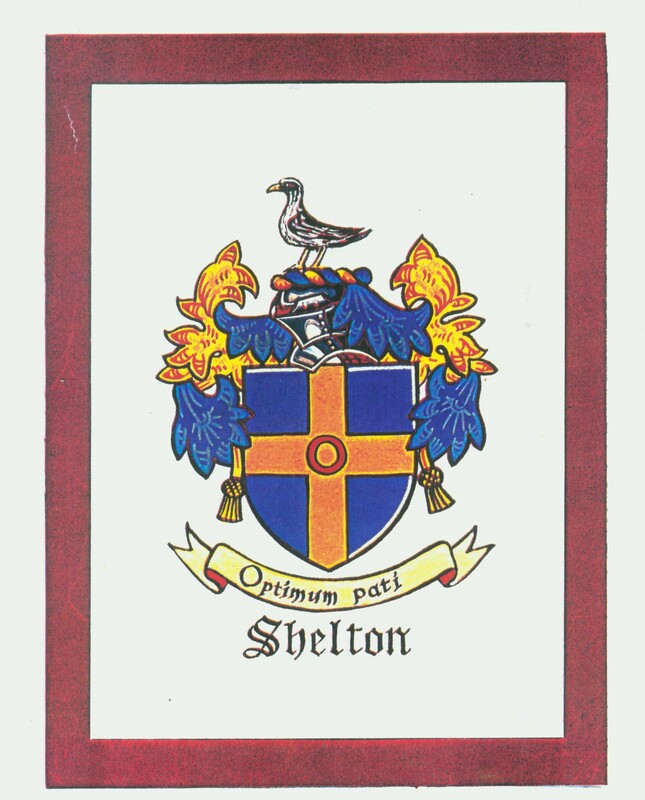 All are members of the great Shelton family.